Third-Eye Gen, Inc., the maker of augmented reality wearables, has officially released the "Smallest Mixed-Reality Glasses" in the X2, which will be available this week for hands-on demonstrations at the company's CES 2019 booth. As the successor to the X1 model, the X2 includes a built-in CPU / GPU with 3GB of RAM and 32GB of memory, a 1750mAh battery, sensors for motion, orientation, direction, ambient light and thermal imaging, a 13-megapixel camera (two wide) angle cameras for ambient mapping sensors, two noise-canceling microphone for voice commands, a headphone jack, a USB-C port, and a flashlight in a package weighing less than six ounces. "We look forward to the release of these small mixed-reality glasses at CES," said Nick Cherukuri, founder from ThirdEye, in a statement. "The aim of the X2 was to integrate SLAM into a small spectacle form factor – this is the future of mass production of MR spectacles." Under Android 8.0, the X2 is compatible with apps that have Android Studio as well as Unity. 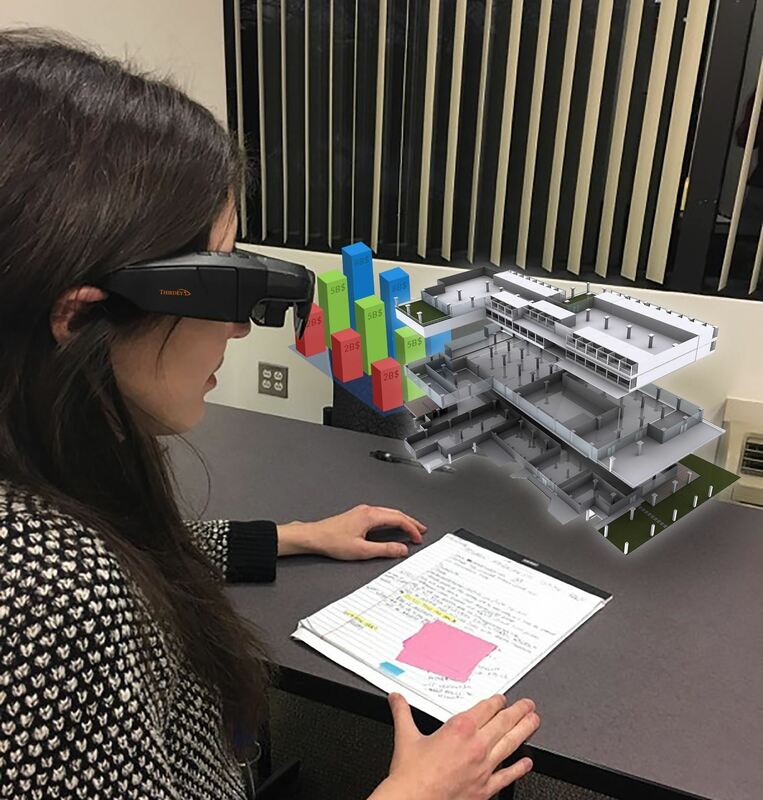 ThirdEye also offers the VisionEye SLAM SDK for creating augmented reality apps, as well as its own suite of apps for remote support and CAD model viewing. 19659005] In some ways, however, the X2 is a descent from the X1. The newer model has a field of view of about 42 degrees and a screen resolution of 1280 x 720, while its predecessor offers a field of view of about 45 degrees and a more robust resolution of 1980 x 1080. These are the victims of the smaller form factor.